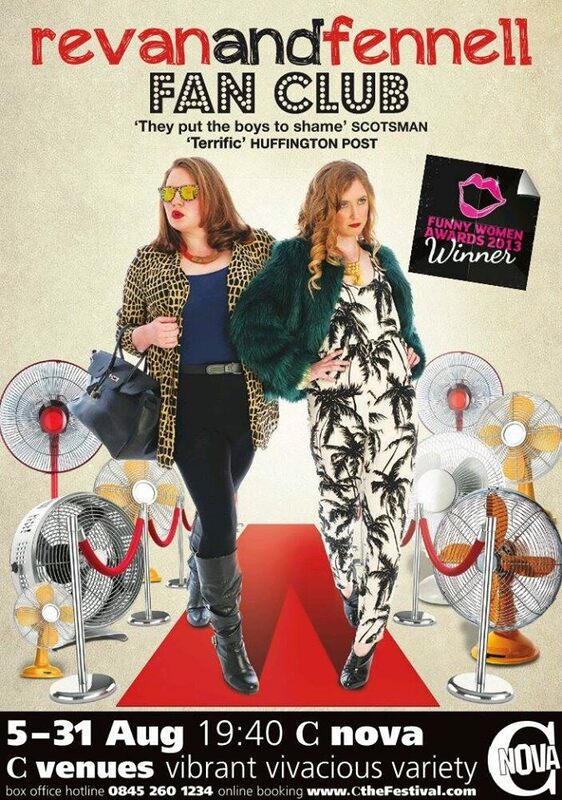 Rehearsals are ongoing for Revan and Fennell’s ‘Fan Club’ which will be hitting Edinburgh Festival this summer. Revan and Fennell won the Funny Women Awards 2013 and are London Sketchfest finalists. The Edinburgh show is my Assistant Directorial Debut.